I have been having the time of my life since the year 2002 when I wound up my business interests in North Queensland Australia. I began cycling and my enjoyment has increased ten fold since discovering and joining the TDA family. 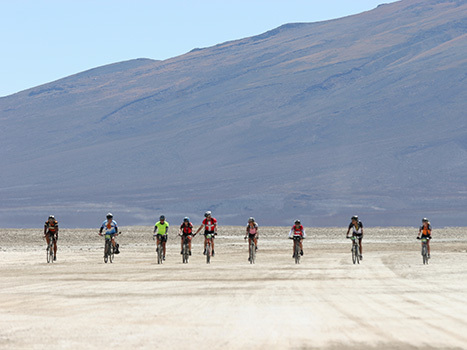 I completed the Silk Road 2012 which spiked my appetite for adventure with my fellow cyclists. It was such a surreal experience I wish to keep it going until my legs no longer go around in circles.I am so fortunate to have made some wonderful friendships and hope to make many more on my quest to complete the 7 Epics.